SHIRLEY BOULEVARD – Dog owners along a stretch of Shirley Boulevard had to deal with some unpleasantness recently in the form of bloody dog diarrhea. How many dogs became ill, and why, are unclear. But estimates range from five to 11 canine companions having been sickened after walking around on Shirley Boulevard between Patrick Court and the turn that leads to the steep descent to Beverly Drive. 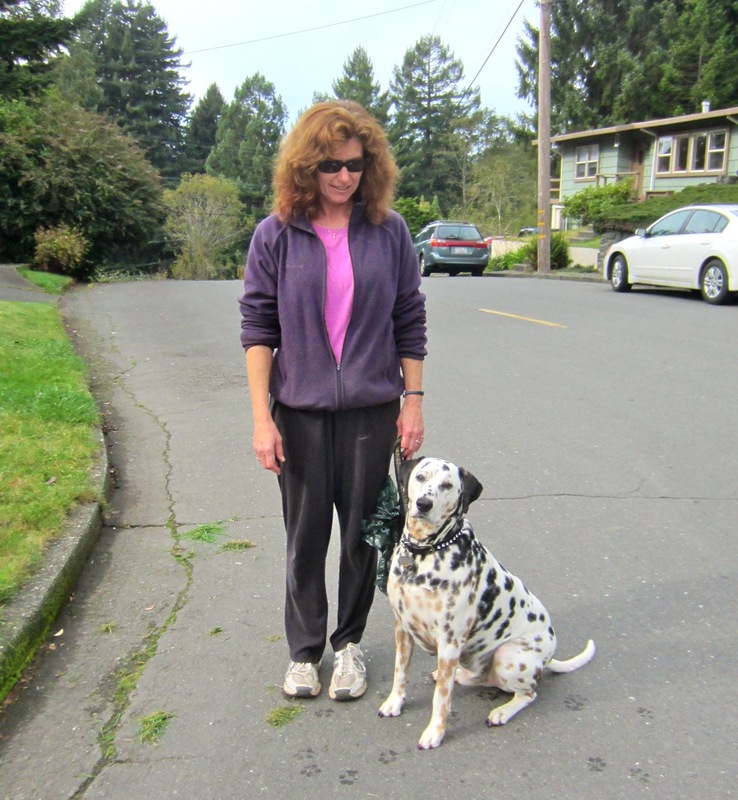 “We were the first with our dog in early September,” said a woman, who, like other affected pet owners, asked not to be identified in case someone in the neighborhood had some problem with dogs. “Eight dogs is not a coincidence,” she said. But when the dog refused to eat or drink, it was taken to the veterinarian, and was placed on antibiotics and recovered after a week or so. Another Shirley Boulevard resident reported similar symptoms after walking his dog in the suspect area. “Both of our dogs were shitting blood,” he said. The resident racked up sizeable veterinary bills. One of his dogs’ treatment cost $800, and he says, still “shakes periodically.” The other was on an oxygen respirator for four days, the bill totaling $1,200. The man said he’d heard that six to eight other dogs had also fallen ill, but no one knew of any reason why. He, like others affected, said he had reported the incident to Arcata Police, but APD Lt. Ryan Peterson said he had no record of any multiple dog illnesses in the area. Dog owner Denise Ziegler said she’s heard of multiple dogs becoming ill after walking in the area, though she was suspicious of possible garbage hidden in dense roadside foliage that dogs like to root around in. “There’s a lot of crap in there,” Kelley said. She said Sunny Brae Animal Clinic told her five dogs with similar symptoms had been treated there. Jocelyn Figas, SBAC office manager, declined to confirm the information but said no trend had been detected. “We can’t give out medical information,” she said. Whatever it was or wasn’t, the phenomenon seems to have abated, and no dogs are known to have died during the several-week period of the illnesses. This entry was posted on Tuesday, November 27th, 2012 at 1:31 pm	and is filed under News, Animals. You can follow any responses to this entry through the RSS 2.0 feed.